Welcome to MTG decks!. We collect MtG top decks for Standard, Modern, Legacy, Vintage, Commander	and many other formats. Be the best deckbuilder, and beat the metagame with the biggest MtG decks database, even bigger than mtgtop8. Now supporting MTG Arena decks! More than 1253 decks and 178 tournaments published in the last 2 weeks. We are starting a new series of articles devoted to improving your magic skills. In these articles, you will find a great deal of the latest tips, tricks and strategies from the pros. Today we are going to focus on limited and draft. 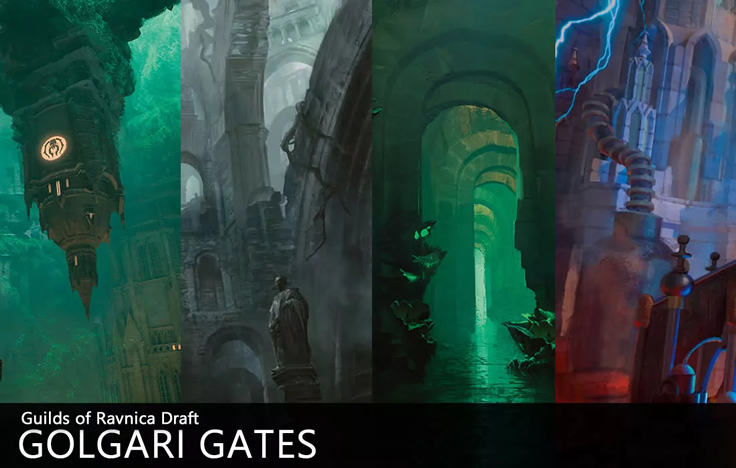 Would you like to know a bit more about Golgari Gates? Help us improve mtg decks! Would you like to send us your local tournament decks? Did you found some decks on the net that we should add?